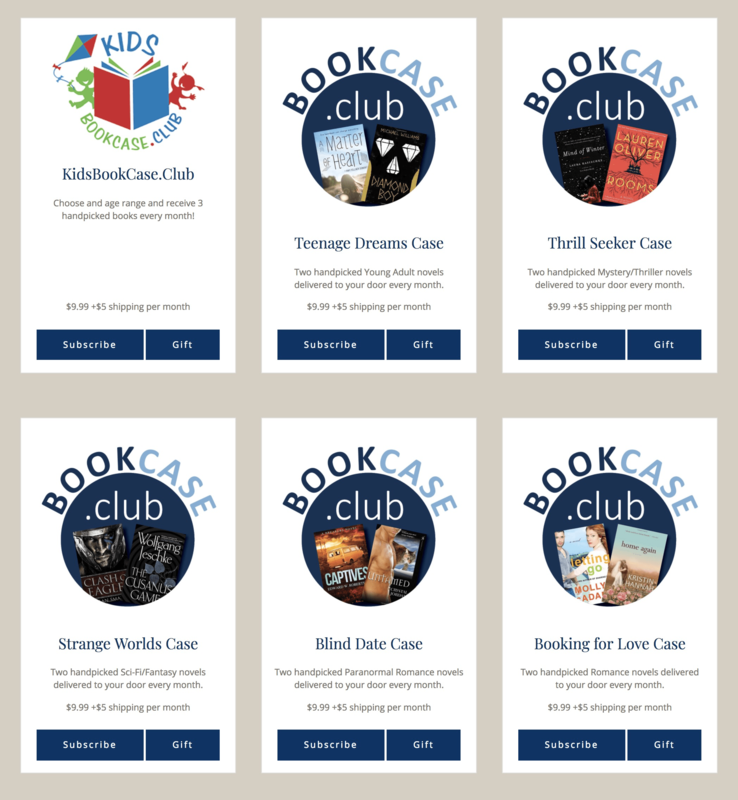 When you sign up, you’ll pick the genre. 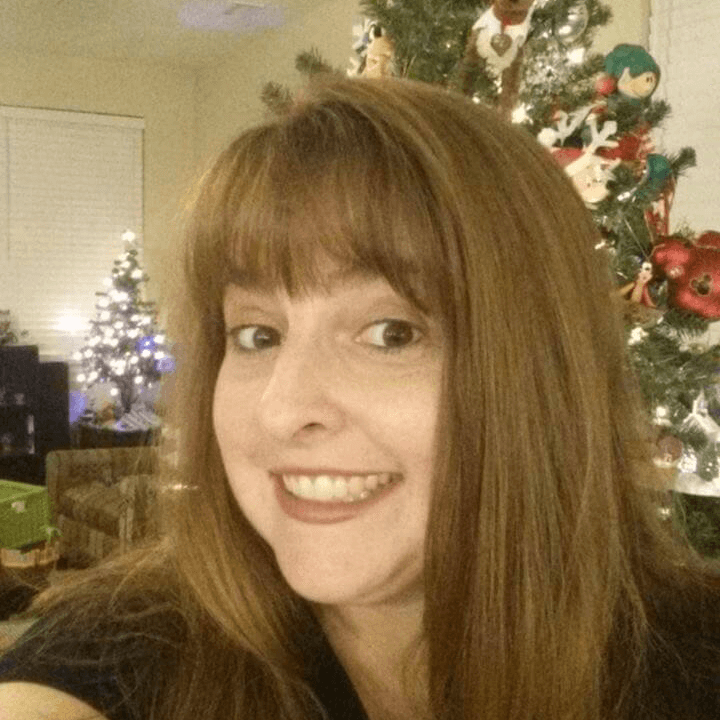 I selected Blind Date because I love Paranormal Romance novels! 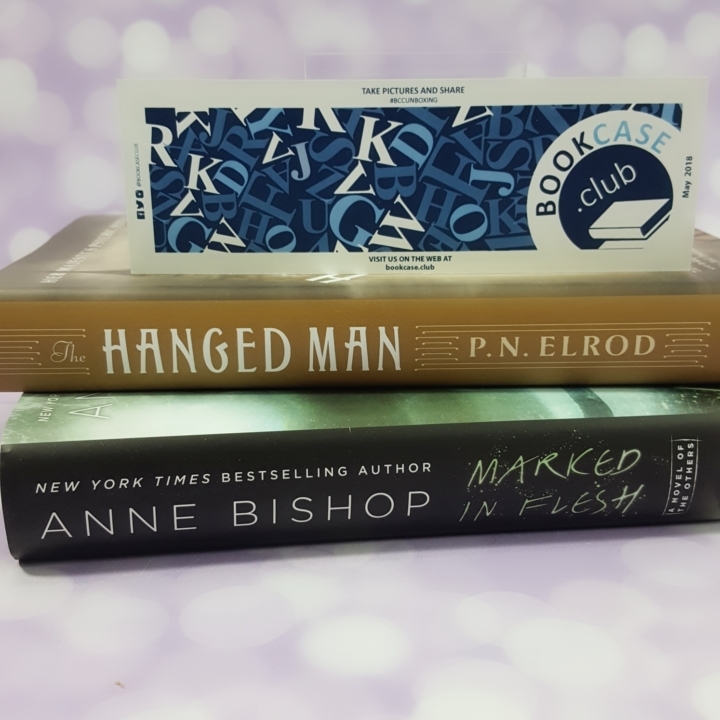 My May Blind Date books, The Hanged Man by P.N. 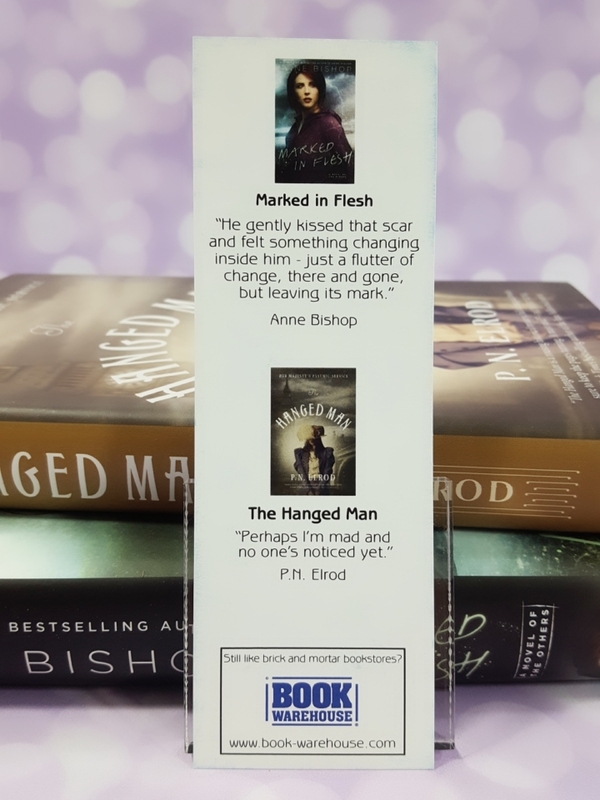 Elrod and Marked in Flesh by Anne Bishop. This month I got two hardback books. 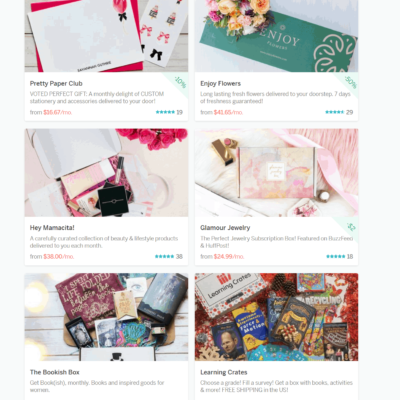 The books are listed on the back of the bookmark with a little quote or blurb about the book. The Hanged Man by P.N. Elrod – Just looking at this cover is kind of spooky. I’m not sure it’s a spooky book but the cover is a bit creepy however I’m digging it. I love paranormal stories which tend to go in the spooky direction and this one is vintage as well which are two of my favorite genres. I’m so mesmerized by the time frame and how people lived and then toss in a mystery and it’s A-ok with me. 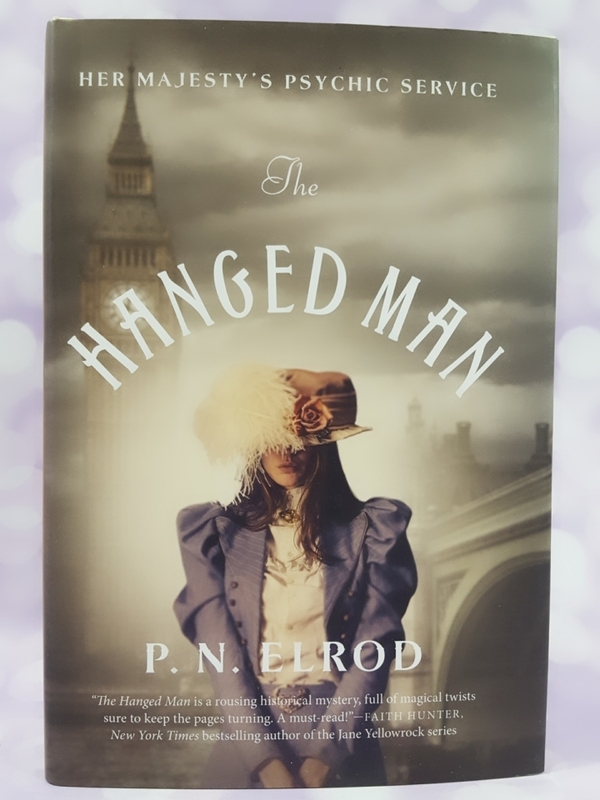 The Hanged Man is the first book all-new Gaslamp Fantasy series by P. N. Elrod. 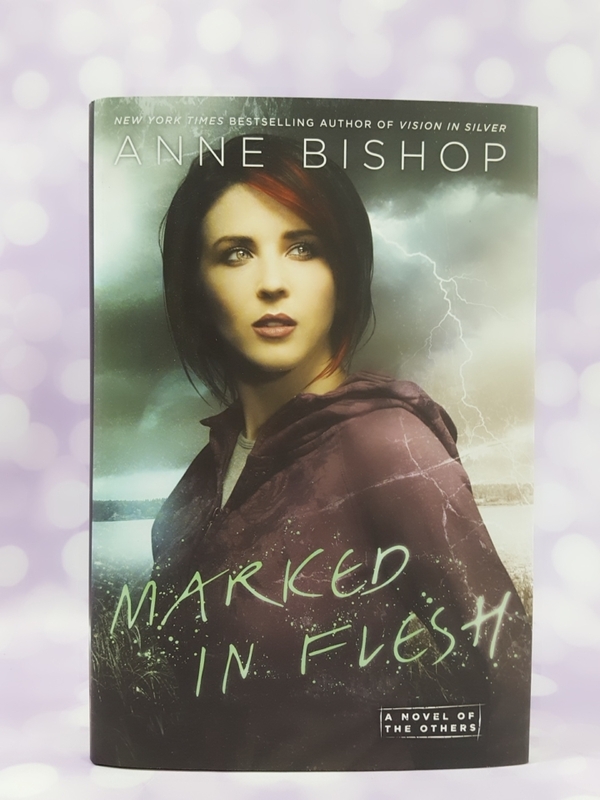 Marked in Flesh by Anne Bishop – The cover of this one is so catching. I’m all about the covers this month and how they tell so much about how I grab a book. The Others sound so interesting and almost like they would make a great tv series. 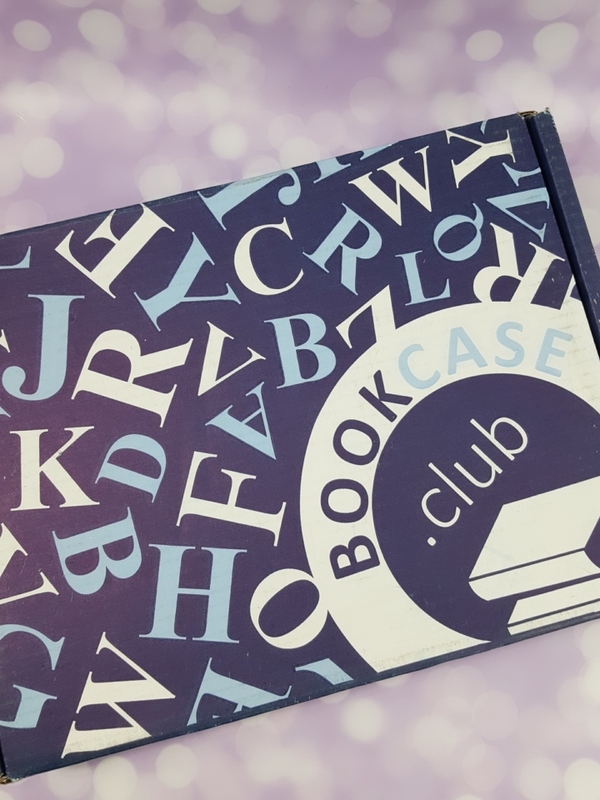 BookCase.Club sends a great selection each month in my chosen genre and sometimes it’s from authors I already know and others like this month they are new to me. I love growing my book collection and finding new series and authors to read. 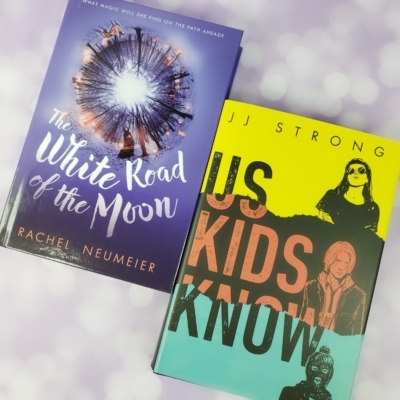 This month the books are very eye-catching and are both some I might pull off the shelf if I was looking around so that has me excited. Now to find the time to curl up at the pool and read away. I love summer reading!